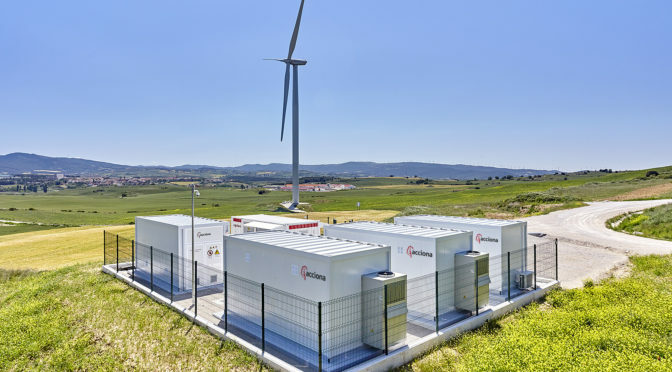 ACCIONA has been awarded the contract to supply electricity to the Bosch Group in Spain and Portugal for 2019?2021 (inclusive) for a volume of over 480 gigawatt-hours (GWh) for the entire period. Under the contract, one of the biggest for the sale of energy to corporate clients signed to date by ACCIONA, the company will supply energy with a 100% renewable guarantee to all the centres of the Bosch Group in the Iberian Peninsula, where the technology and services multinational has more than 20 facilities and around 13,000 employees. The use of the renewable energy arising from the contract will avoid the emission of more than 460,000 tonnes of CO2 to the atmosphere from coal-fired power stations, the main cause of the greenhouse effect and associated global warming. “It is great news that the Bosch Group has renewed its faith in ACCIONA as a supplier of renewable energy by extending the scope of our cooperation to Portugal. We are delighted to contribute to its objectives of sustainability and bringing stability to its energy costs”, said ACCIONA Energía Energy Management Director Santiago Gómez Ramos. The operation strengthens ACCIONA’s growth in the marketing of renewable energy to corporate clients, in line with global trends in the sector. ACCIONA supplies (or has supplied) renewable energy to more than five hundred companies and institutions from a wide range of sectors in Spain and Portugal, among them Telefónica, Unilever, Adif, Navantia, RTVE, Agrolimen, Freixenet, Bimbo, Merck and Basf, plus the El Prado, Reina Sofía and Thyssen-Bornemisza museums. 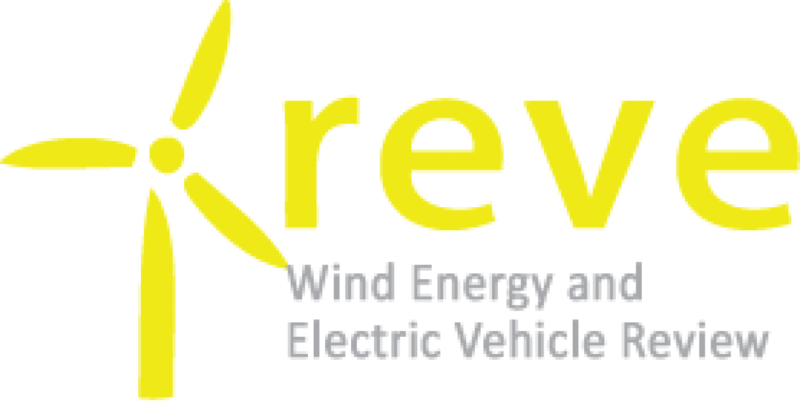 The company expects to reach 6 terawatt-hours (TWh) this year, contracted with major clients in the Iberian market. Its consolidated business in the Spanish market, where it is the first marketer of exclusively renewable energy and the leader in absolute terms after the conventional utilities, has been added to since 2015 through expansion into Portugal, with clients such as Vidrala, Repsol Polímeros, Volkswagen, Roca, Danone, Philip Morris or Hutchinson. Outside the Iberian Peninsula, the company is also an active marketer of renewable energy to corporate clients, signing long-term PPAs with large companies such as Google, Falabella, LATAM Airlines and ENAMI in Chile and Cemex in Mexico. Acciona Energía is a global operator in renewable energies with 25 years’ experience in the sector and over 9,000 MW under its ownership. It owns and operates 222 wind farms totalling 7,613 MW; 76 hydro plants (876 MW); photovoltaic plants totalling 389 MWp, and a thermoelectrical plant (64 MW).